David Spradley, a 30 year veteran in the music industry stops by the technology and music podcast, The Jazz and Tech Lounge with Lady Zhe to share his experience working with George Clinton and creating one of the most sampled songs in hip hop. 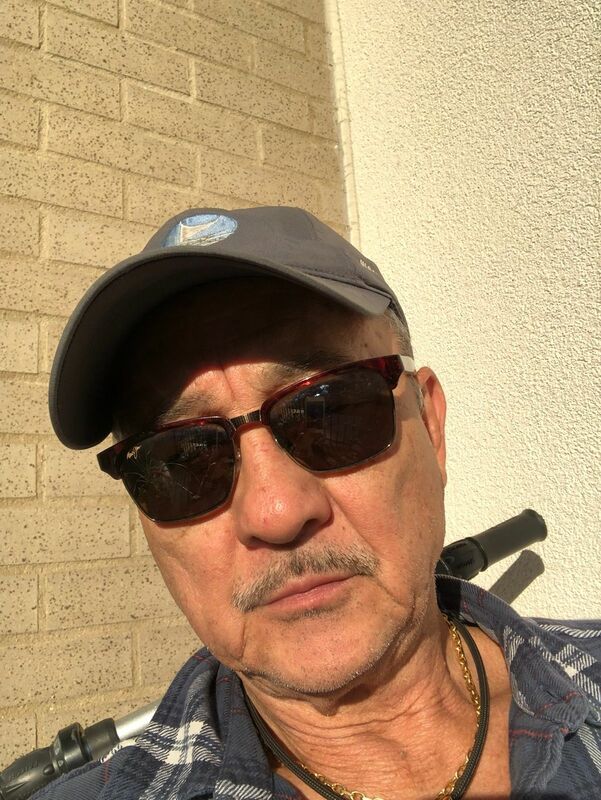 LONG BEACH, Calif. & NEW YORK - Jan. 23, 2019 - PRLog -- David Spradley, co-writer of the song Atomic Dog, will have his interview aired on the Jazz and Tech Lounge With Lady Zhe on Thursday January 24, 2019. In this interview he goes into detail into how every sound was conceived, created, and recorded for this composition. According to Whosampled.com, Atomic Dog has been sampled or covered 300 times. It has been sampled by Keith Sweat, Erykah Badu, Snoop Dog, Ice Cube and more. Atomic Dog was featured on George Clinton's 1982 album titled Computer Games. The track was released as a single in December 1982 and became the P-Funk collective's last song to reach #1 on the U.S. R&B Chart. Surprisingly, although this single failed to chart on the Billboard Hot 100, however over time it has become the unofficial anthem of Omega Psi Phi Fraternity Incorporated, used in multiple commercials and movies, and still can get a party started. In this Interview David Spradley shares how he started playing the keys and ended up writing the biggest hit song of his career with a new collaborator: George Clinton. You can listen to the Jazz and Tech Lounge online here or by visiting Bshani Network's iHeart Radio Page here.The Jazz and Tech Lounge with Lady Zhe is hosted by MIT alumni, violinist, and mother: Lady Zhe. When asked why she is excited to share this interview of David Spradley with the world Lady Zhe says, "I have had the opportunity to interview the Executive Director of the National Society of Black Engineers, Dr. Karl Reid; Founder and CEO of Secure Channels, Richard Blech; Financial Tech Guru and the Next Steve Jobs, Angel Rich; Internationally renown Jamaican Rocket Scientist Ayanna Samuels; Singer Song Writer Dannie, and the Manifest Music CEO and Founder Cody Logan and his artists Big Greg and La Truth. However this is my first iconic musician to interview on my podcast. My vision for this podcast is to be a place where musicians, scientists, and technology professionals in and out of music and technology can gather and experience behind the scenes of the music and technology worlds." She goes on to elaborate, "I am especially excited to air this interview with David because this week is the National Association of Music Merchants Convention in Anaheim and I am looking forward to sharing this news with Namm Show attendees." The Jazz and Tech Lounge with Lady Zhe was born out of conversations between Michael Muse and Lady Zhe. When discussing possible podcast themes a recurring conversation that arose was Lady Zhe's life long love of both music and technology. When Lady Zhe was growing up she spent a lot of time playing her violin and coding computers. She is also an alumni of the Massachusetts Institute of Technology where she double majored in Management Science with an emphasis in information technology and Music. Her music studies had an emphasis in violin performance. When chatting with Michael Muse, who produces the show, the Jazz and Tech Lounge was a name born from that love. In June 2018, Michael Muse the Broadcastprenuer started to produce the technology and music podcast titled, 'The Jazz and Tech Lounge with Lady Zhe'. He says, "The Jazz and Tech Lounge is the place to listen to new artists and learn from Leaders in both the Tech and Music industries." 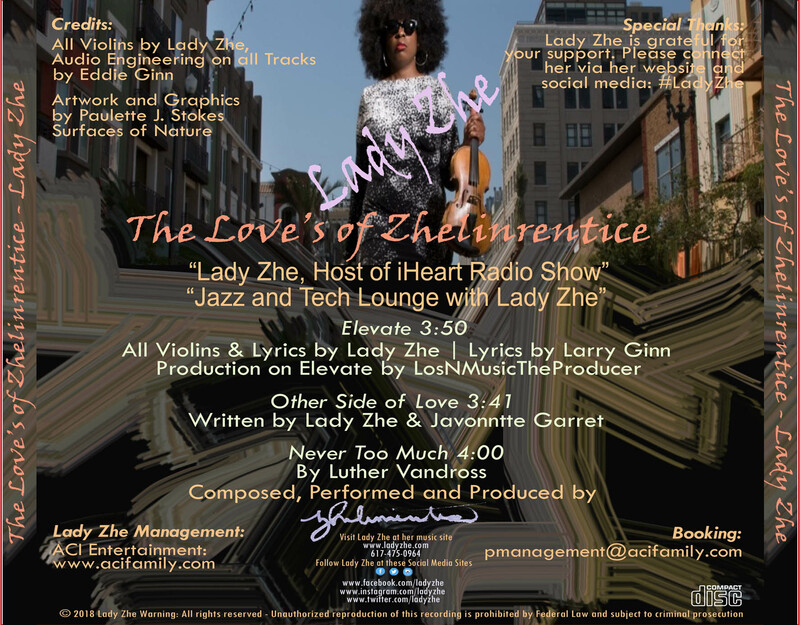 The Jazz and Tech Lounge was also launched in anticipation of Lady Zhe's new music coming out worldwide in 2019. You can visit www.ladyzhe.com for more details and join her email list for individual updates. Quesurance Group Announces the launch of their new website!